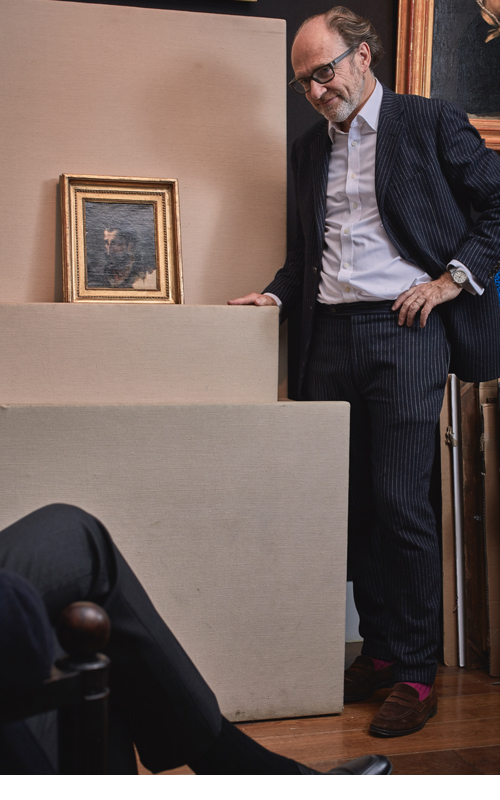 Born in 1963, Hubert Duchemin has decided to put his 25 years of experience in art dealing to use in art valuation. 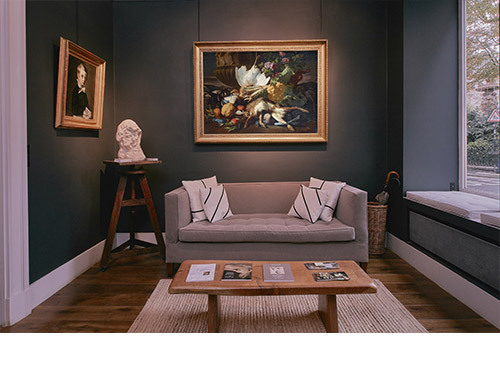 This painting enthusiast - from the Le Nain brothers to Manet or Murillo to Géricault - has identified and reattributed many paintings from private (and sometimes public) collections which are now present in the greatest museums, e.g. The Dead Cat by Gericault (Paris, Musée du Louvre) or the studies for the Portrait of an Indian by Girodet (New York, Metropolitan Museum of Art) and the Christ in the Garden of Olives by Delacroix (Paris, Musée Delacroix). 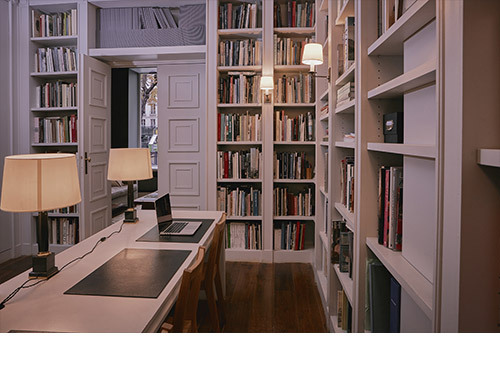 Since 2004, Hubert Duchemin has played a part in the expansion of Cabinet Turquin and in its interest towards the art of the 19th century – a period he is particularly fond of. In 2010, he decided to set up his own company in Paris, and opened his office next to Eric Turquin. 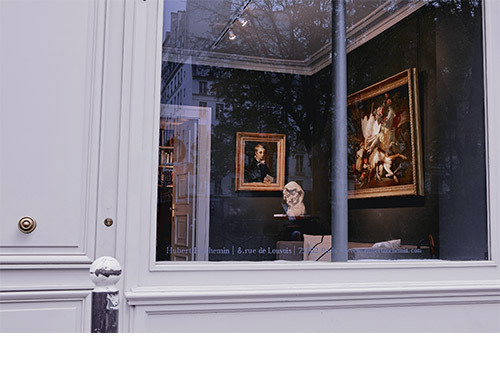 In 2011, he gains space and opens a gallery looking out onto the street, a few meters from 69 rue Sainte-Anne. 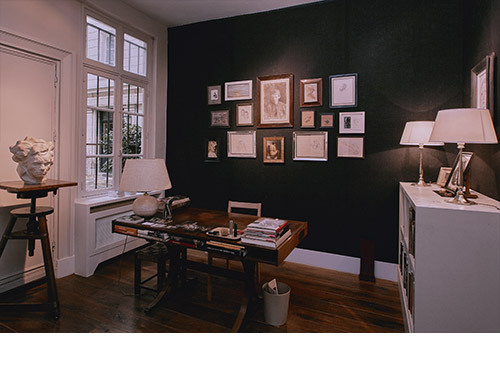 1985: creates his first firm – a gallery on an upper floor in the Passage Verdeau (close to the Drouot auction houses). Travels all over France meeting antique dealers and visiting provincial museums. 1991: With Thierry Mercier and Frédéric Chanoit creates the Galerie Mercier-Duchemin-Chanoit, and then from 1996, Mercier- Duchemin. 2002: Joins Eric Turquin, with responsibility for the gallery and private sales. In 2006, joins the team of experts in the Turquin firm. 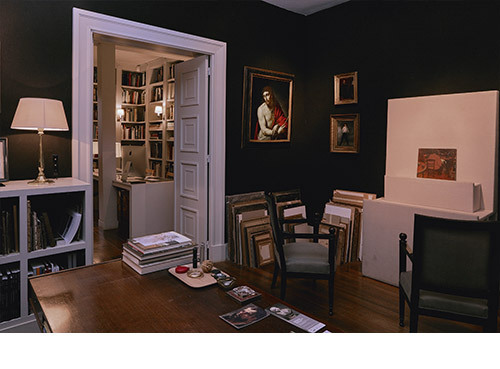 2012: Creates his own gallery and expertise firm with Lilas Sharifzadeh and Amélie du Closel. 2013: his son, Ambroise Duchemin joins the gallery. 2017: Marie-Caroline Le Guen joins the team. Amelie du Closel graduated in Ecole du Louvre (Master in Art market) and Paris X-Nanterre University in Law and Art history (Master of Research). 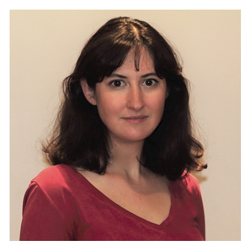 She dedicated her Master's paper to the “Work of painter Jean-Baptiste Santerre and the issue of gender hybridization in French painting (end of 17th – beginning of 18th centuries)”. She has also researched “changes in the market for Old Master paintings at the start of the 21st century”. Amelie started working alongside Thierry de Maigret, at Christie's then in Cabinet Turquin before she met Hubert Duchemin and Lilas Sharifzadeh. She is currently working as their assistant for the expertise since the end of 2010, carrying out research and writing entries for catalogs.